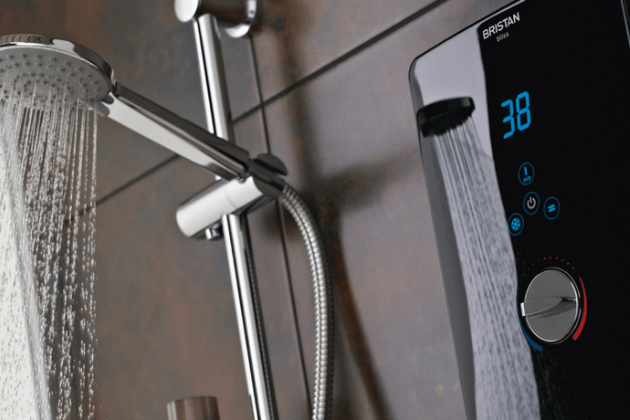 Plumbers & Bathroom Fitters in Gravesend, Kent. 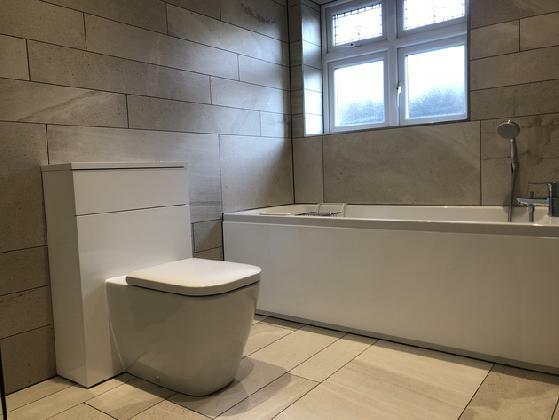 Welcome to Quality Plumbing, we're a family-run business based in Gravesend with over 15 years experience in the plumbing and building trade. 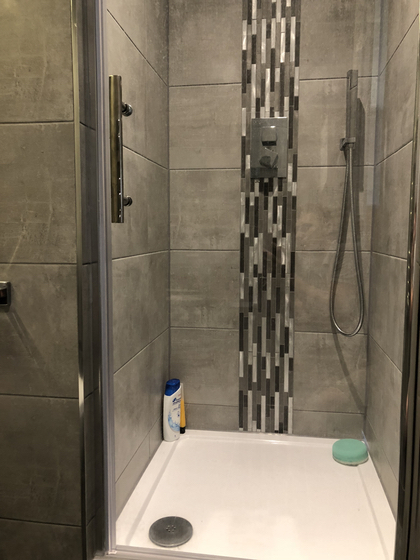 We pride ourselves on providing a quality service to all customers, from fixing a dripping tap to a new bathroom installation, our professional plumbers have you covered. 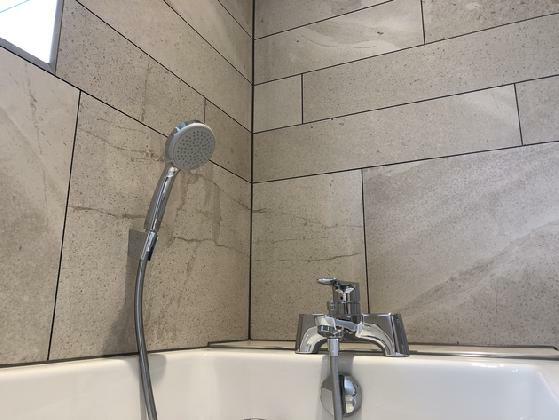 Over the years we have built up an excellent reputation by completing projects on time, within budget and to an outstanding finish. Why not check our recent feedback from customers to see what we mean? 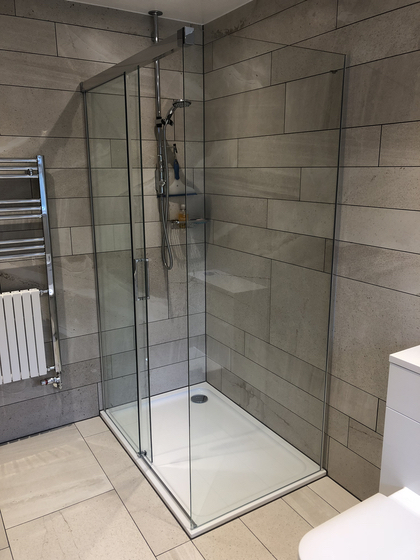 Quality Plumbing are Kent County Council trading standards approved, which means we have been vetted and are continuously monitored via our feedback from customers. 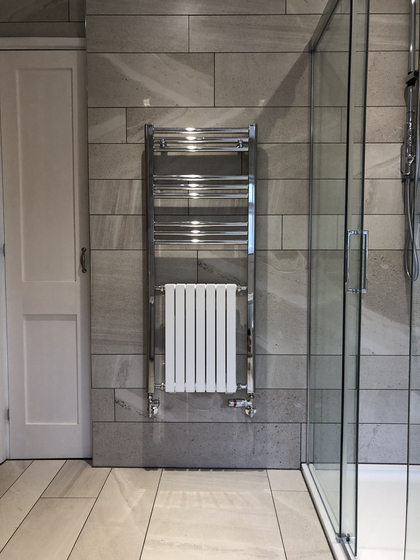 We are also members of WIAPS (Water Industry Approved Plumbers Scheme) meaning our work is always up to current water regulations and we only use WRAS approved products. All work carried out by us is covered by £2million public liability insurance so you can rest assured you're in safe hands if the worst were to happen. Contact our plumbers in Gravesend. We also cover Rochester, Meopham, Dartford, Bexleyheath and most DA, BR, ME & SE postcodes. Covering all DA, BR, ME & SE postcodes. Please get in touch if you're local! 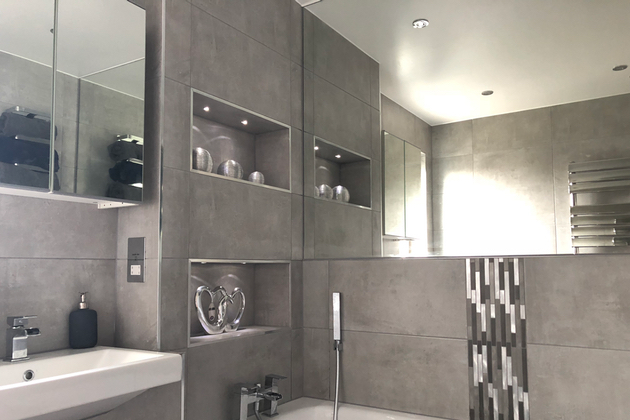 We can Design, Supply and Install your new bathroom. 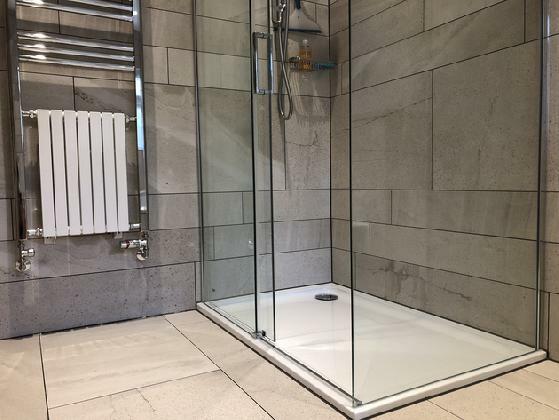 No matter your budget or size, we manage the project from start to finish. Among our qualifications, we are Water Safe Quality Assured, WIA Approved Plumbers, Kent County Council Trading Standards Approved and members of Expert Trades & Checkatrade. 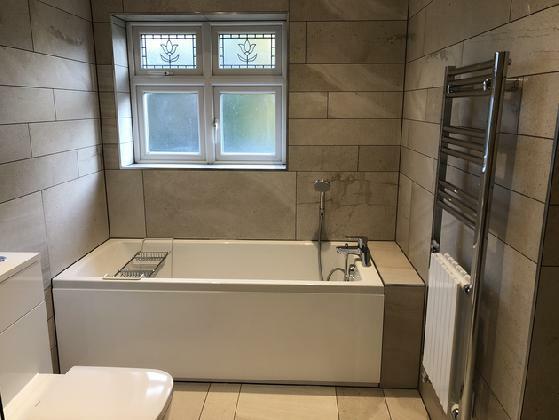 There was a close attention to detail with the bathroom left in a fully complete condition. I am very satisfied with the work done. Superb, quality work from Nick. Excellent attention to detail. Would heartily recommend. 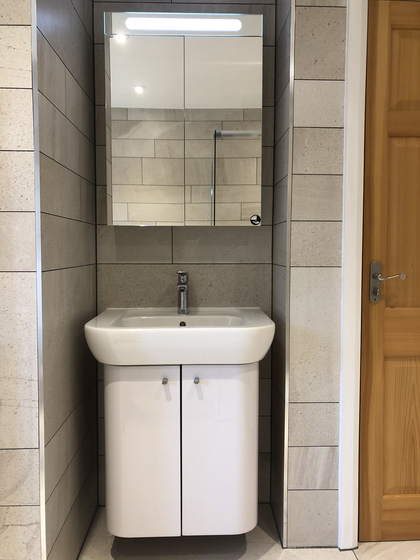 Very very happy with our new bathroom. Nick worked very hard to meet the challenge. It is rare these days for someone who takes pride in their work. Would recommend him to all our family and friends. 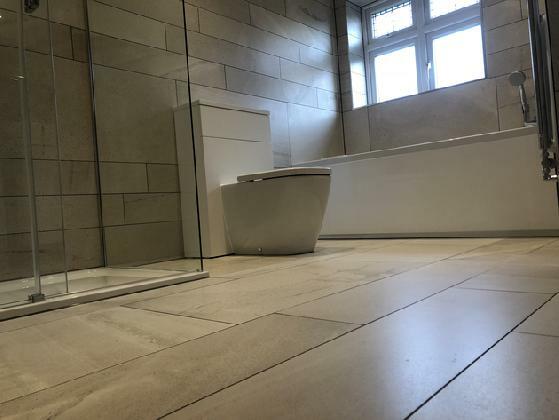 Offering our services in Gravesend, Dartford and all surrounding areas, we undertake everything from small plumbing jobs to large scale bathroom refurbishments. 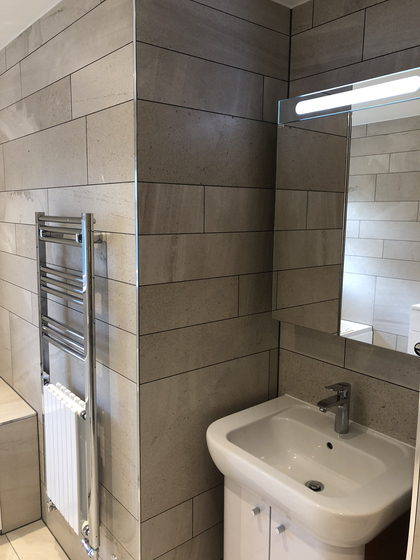 Check out recent bathrooms we've completed..